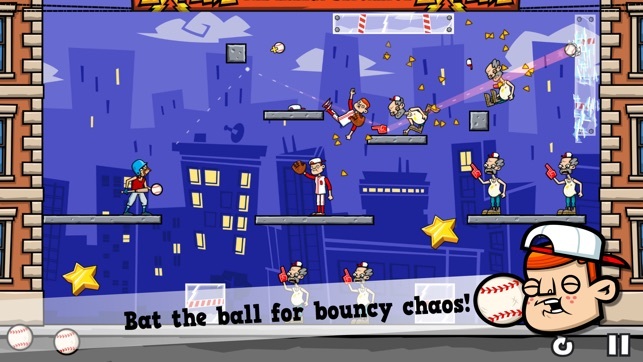 Smash furious hits, knock out obnoxious fans, biased umpires, leery catchers and more Explodz crazed villains in more than 100 levels and save the day! 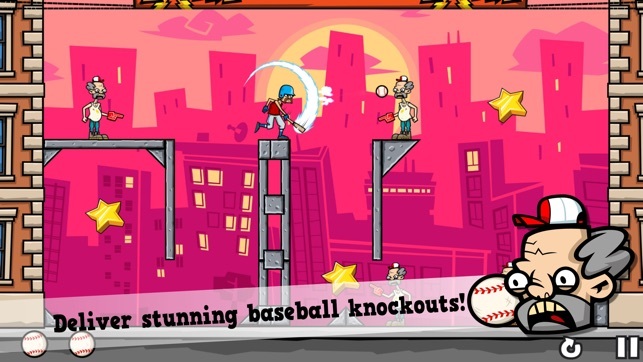 Baseball Riot is a free physics based puzzle game loaded with comedy and mayhem! 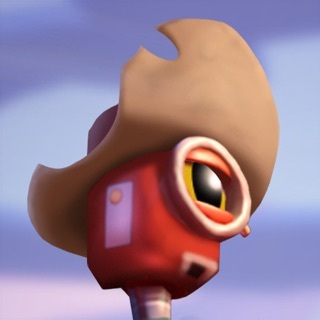 Take control of retired star batter Gabe Carpaccio as he goes on a crusade to free his former team from the grasp of Explodz Inc. 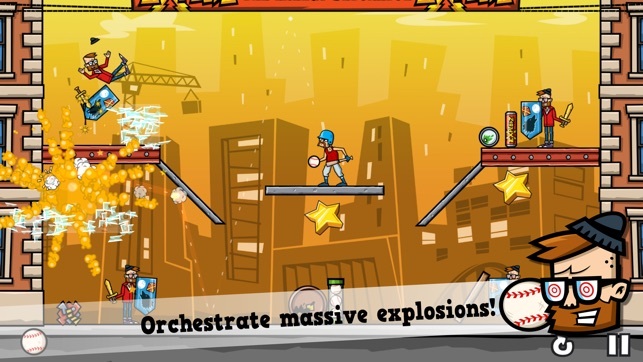 Smash baseballs at various Explodz fueled goons, bounce the ball of walls and platforms to knock out many targets at once and even detonate Explodz craters to launch the baddies sky high! 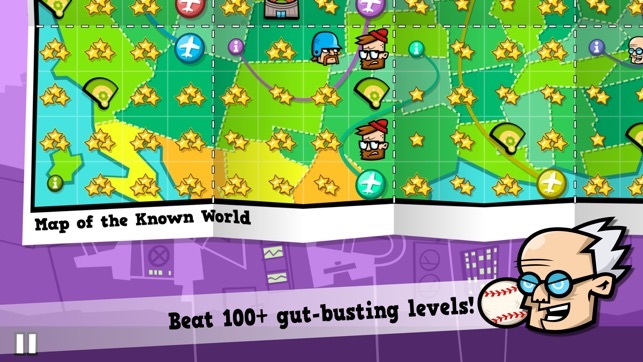 See the enemies tumble as hapless ragdolls and try to master each level by collecting three stars. 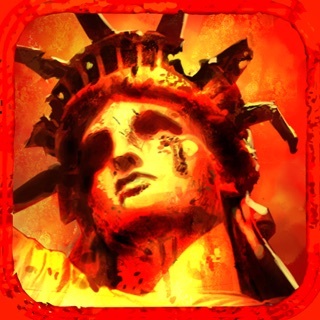 Baseball Riot is Try & Buy: Play the first region for free and then decide if you'd like to unlock the rest of the game with an in app purchase. 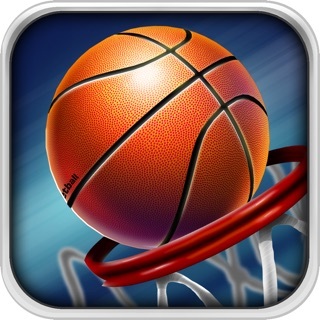 I buy a lot of apps, maybe too many but the this game doesn't offer enough variety to pay $3.99. I'm not ranking it low because you can't play more levels for free either. I didn't even finish the levels that you can play. Here's a free tip for the dev. 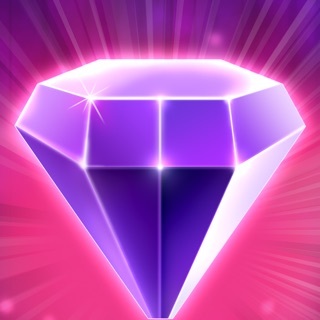 When this game doesn't give you the money you wanted from ADS or people buying it, lower the price. Although I wouldn't be surprised if they made this game completely FREE but with a bunch of ADS. Paid the $3.99 and two days later now it keeps closing to the home screen of the ipad, tried to reinstall and found out there's no cloud save so had to start over and it still malfunctions on my ipad pro. 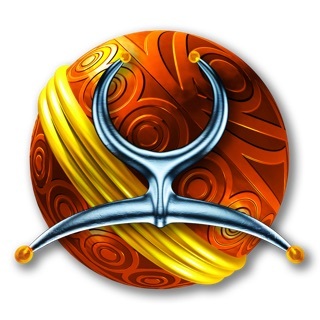 This game is fun to play and it is well developed, but I deleted it because you can only play about 10 quick levels before you have to buy the rest of the game. It would be way more popular if you didn't make us buy the game.